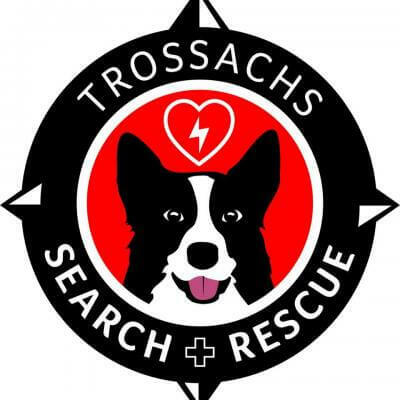 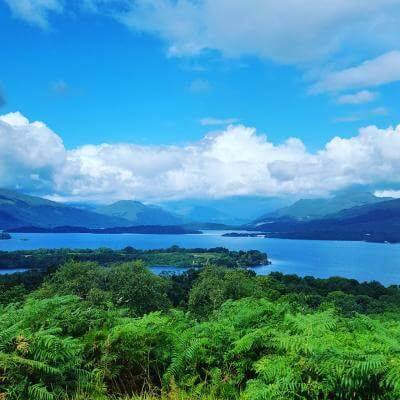 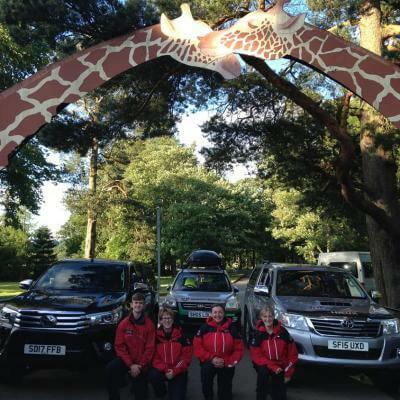 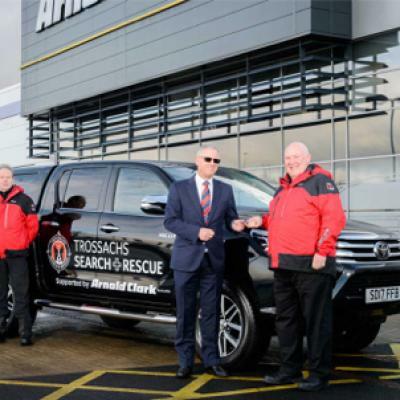 On Sunday 21st May, Trossachs Search and Rescue Team members Matthew, Bob, Keith and Nick will be running Stirling's first ever Marathon to raise funds for Trossachs Search and Rescue Team and two cancer charities! 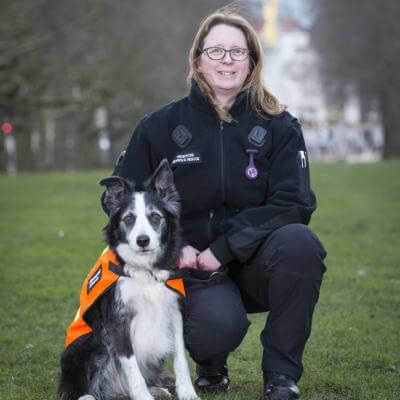 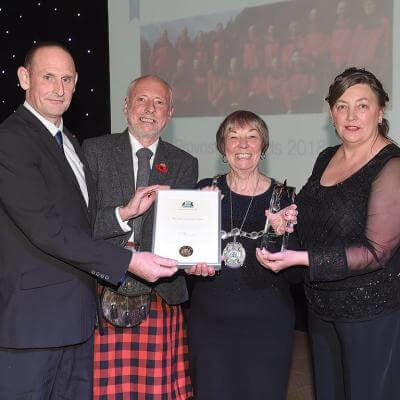 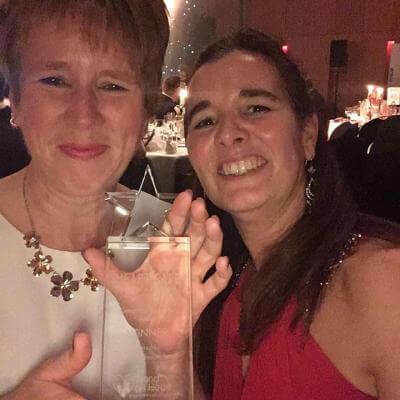 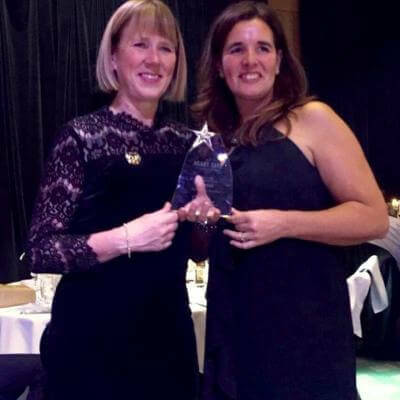 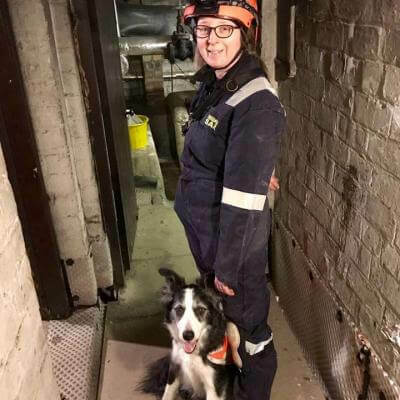 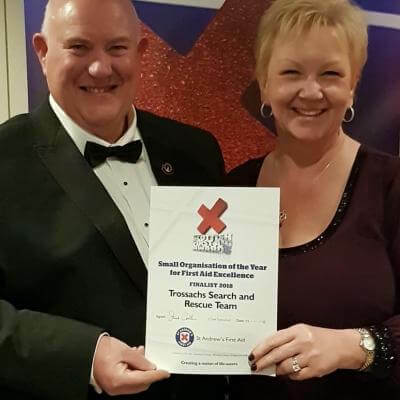 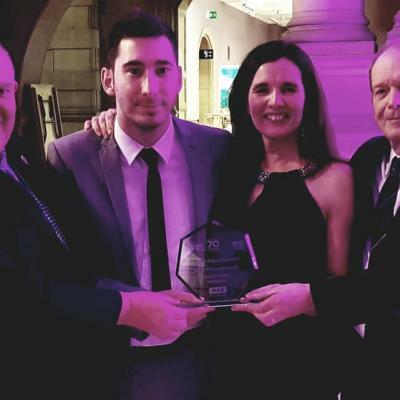 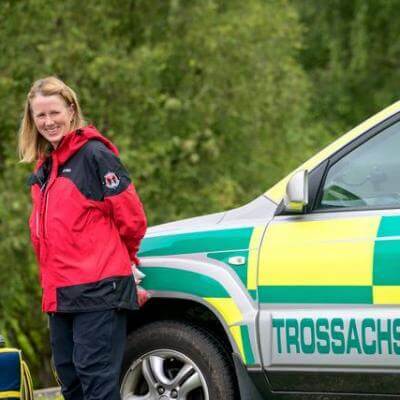 Matthew who is running to raise funds for Trossachs Search and Rescue Team say's he's running the marathon because "the work the team undertakes, purely on a voluntary basis, was recognised with the 'Charity of the Year' award in 2016. 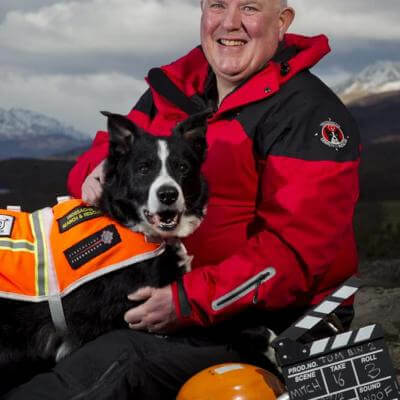 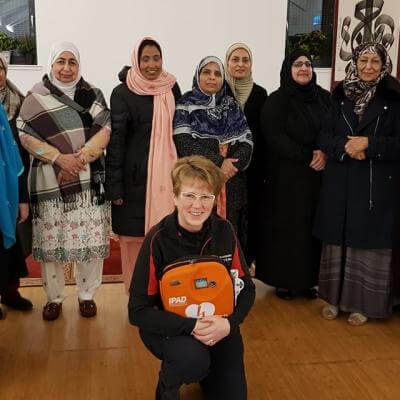 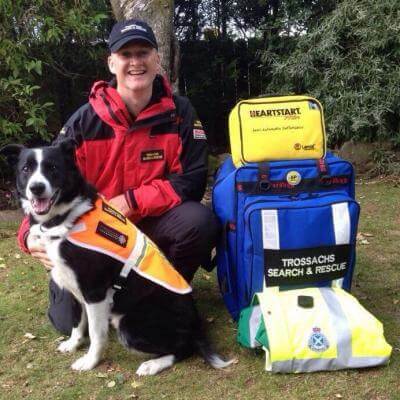 We’ve now placed over 105 public access defibs that have successfully resuscitated six members of the public in the last four years, annually train over 1,000 people in CPR, undertake national search and rescue missions with our dog teams to search/recover members of the public, as well as provide medical cover for the Scottish Ambulance Service. 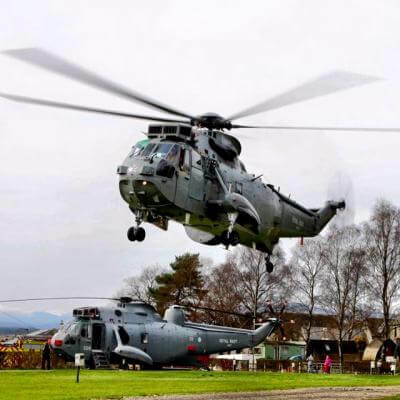 However, we’re completely dependent on donations, receiving no financial support from the government. 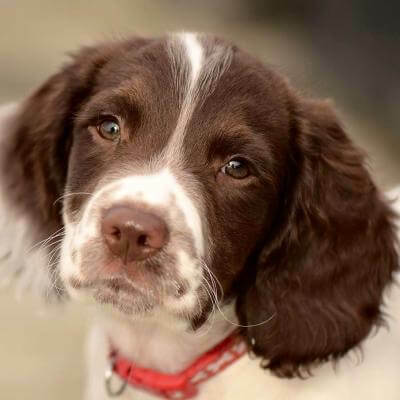 If you can spare a few old or new pounds, to allow such important life saving work to continue, then your money will go a long way. 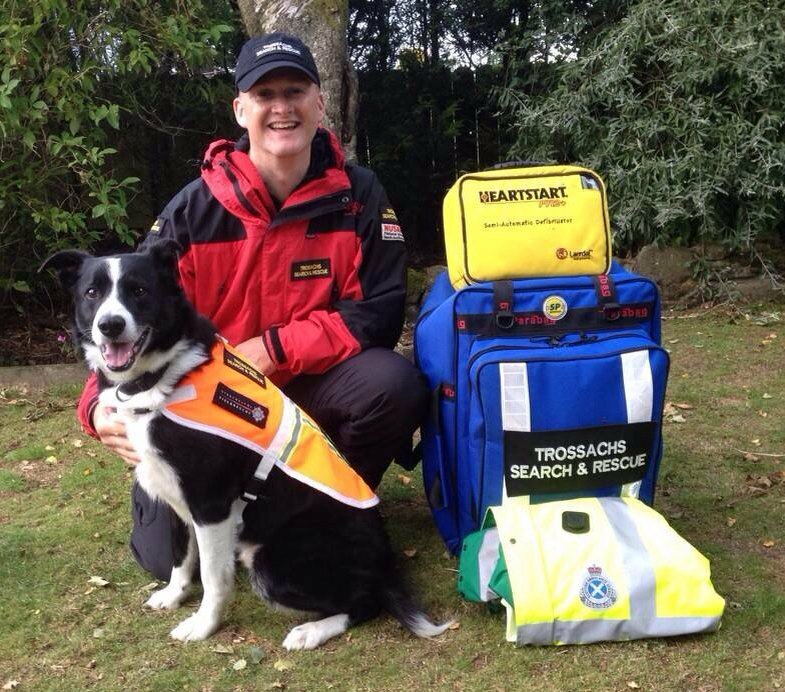 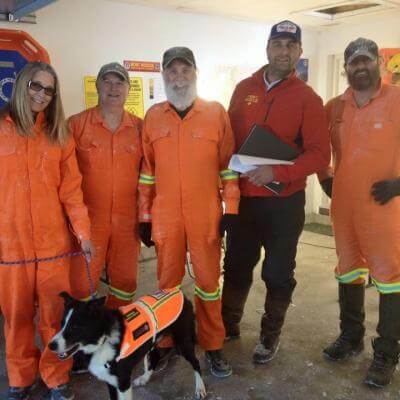 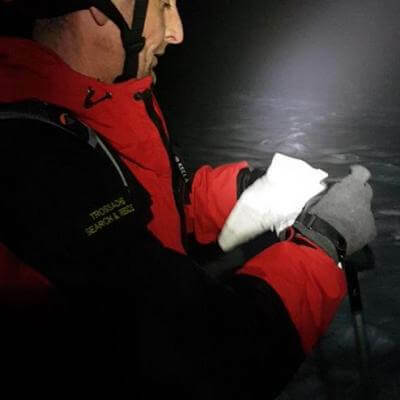 My thanks on behalf of the 30 volunteers and wonderful dog teams." 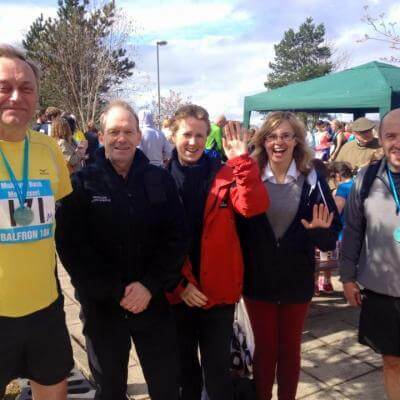 You can donate to Matthew's Life saving marathon by clicking here. 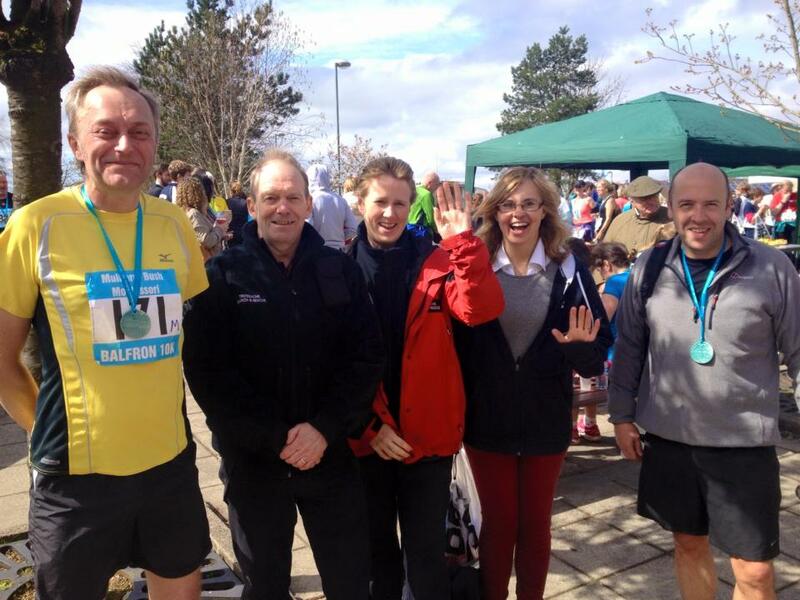 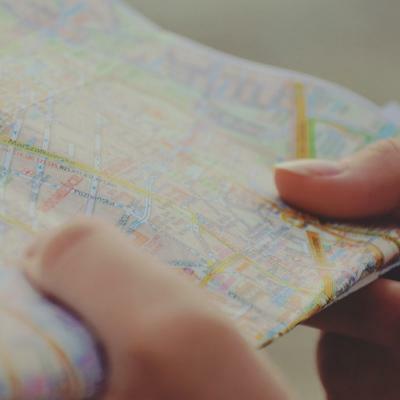 Nick is running the marathon as close friends of his have had cancer and have been going through the grisly treatment that that involves: they have nominated two charities to receive any money raised. 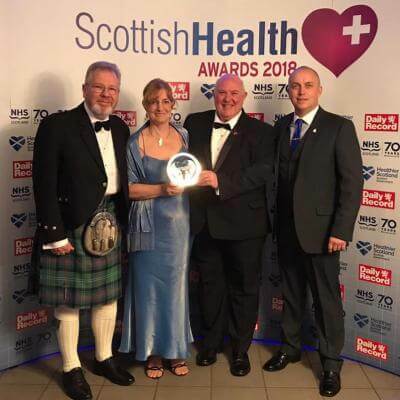 Beatson Cancer Charity supports the treatment, care and wellbeing of cancer patients and their families. 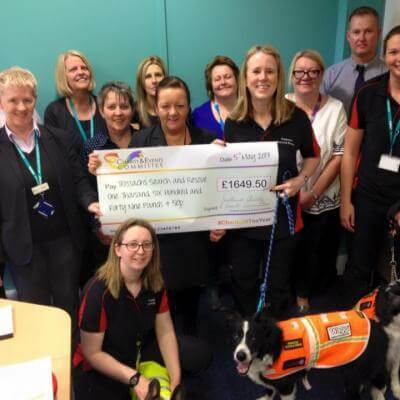 Robin House (CHAS) is a children's hospice for young people with life-shortening conditions. 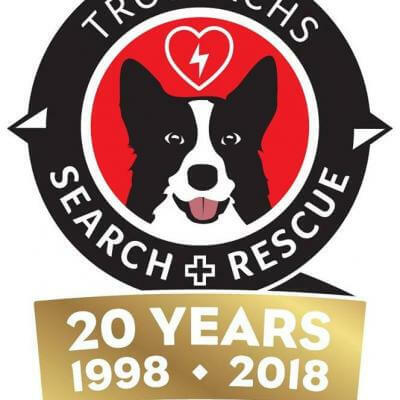 So, if you can, please make a donation to help me along the way - and support the work of these two wonderful organisations. 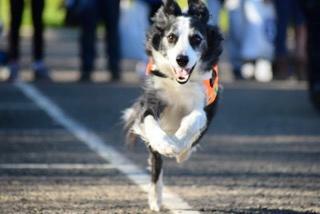 You can support Nick by clicking here. 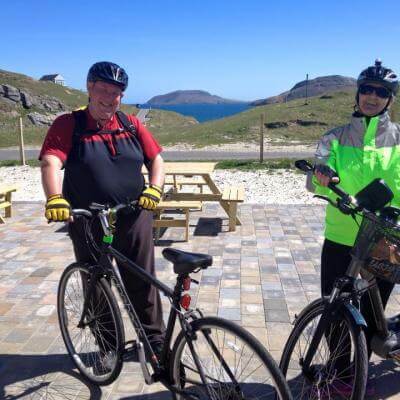 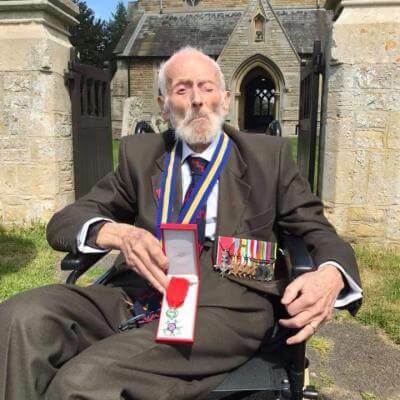 Keith has also asked that if you would like to support him please do so by visiting Nick's page.